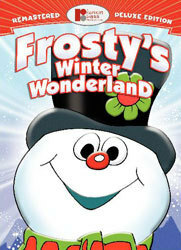 Frosty The Snowman invites to join the fun and check out at his all new Winter Wonderland website! 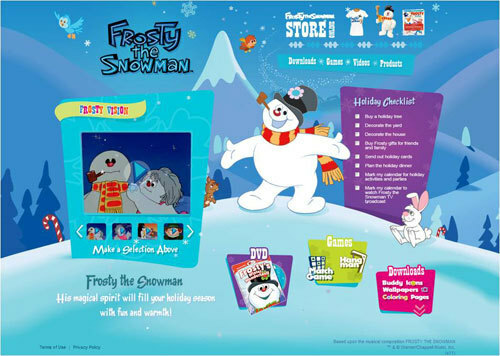 The all-new Frosty The Snowman website is a new destination providing family fun activities to enjoy throughout the holiday season. 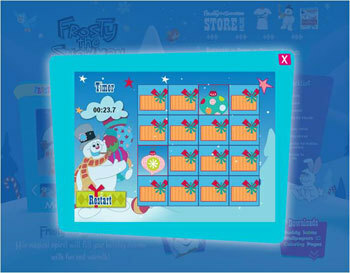 Kids and parents will find interactive games, downloads including color pages, wallpapers, and more fun activities inspired by the iconic Holiday character, Frosty The Snowman. 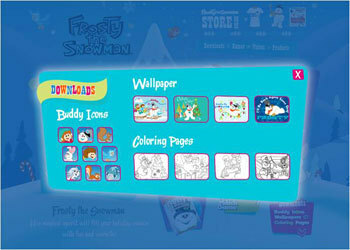 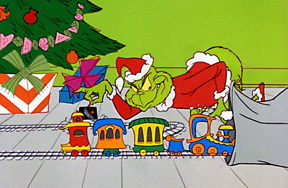 We invite you to personally visit the new Frosty The Snowman page!